It's your lucky day! 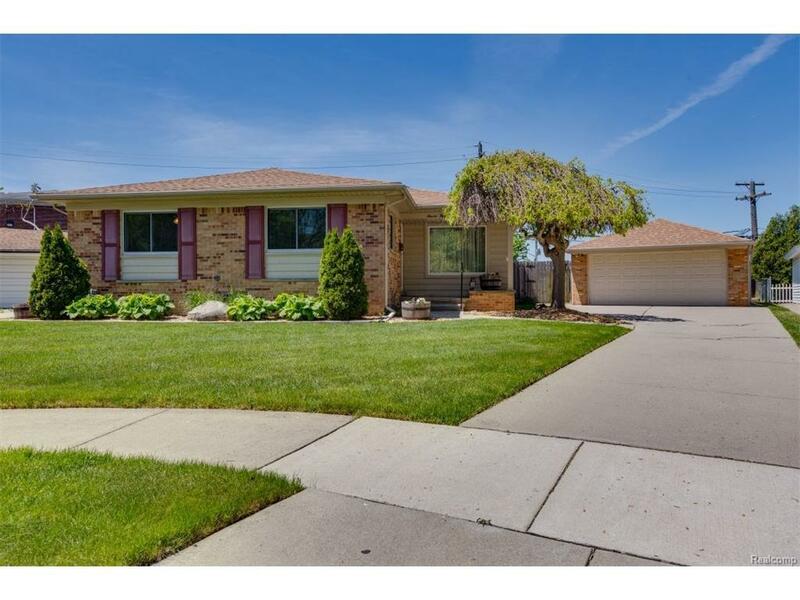 Longtime, festidious owners are parting with their beautiful four bedroom ranch home. This terrific floor plan has 2 full baths on the main level! Situated on a beautiful lot this home reflects pride of ownership & delivers great value. The roof was new in 2015, so was the furnace, there is central air, a large 2 car garage, there's also a covered gazebo perfect for day & night entertaining. Inside we find it spotlessly clean, with 4 bedrooms (1 access front hall - perfect office), hardwood floors highlight the quality construction. The kitchen is very nicely updated and the second bath is fully renovated and has easy access from the Master Bedroom, basement stairs, kitchen, and back door. The LL is ready to party with large, open space & a cozy bar area. This home has been loved, now it is your turn to Make Home Here.